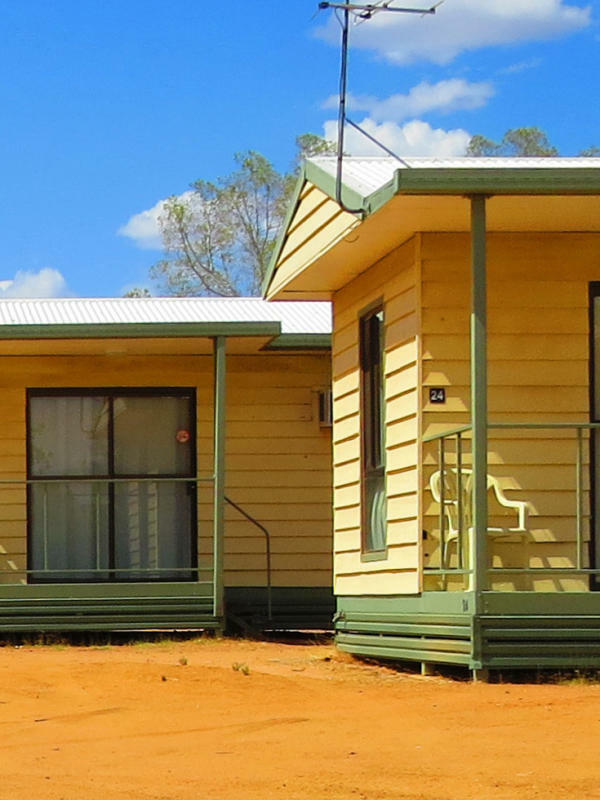 Our Standard Family Cabins are perfect for the young family travelling to Longreach. The open planned area has both a QB and set of bunks, catering for up to 4 people. 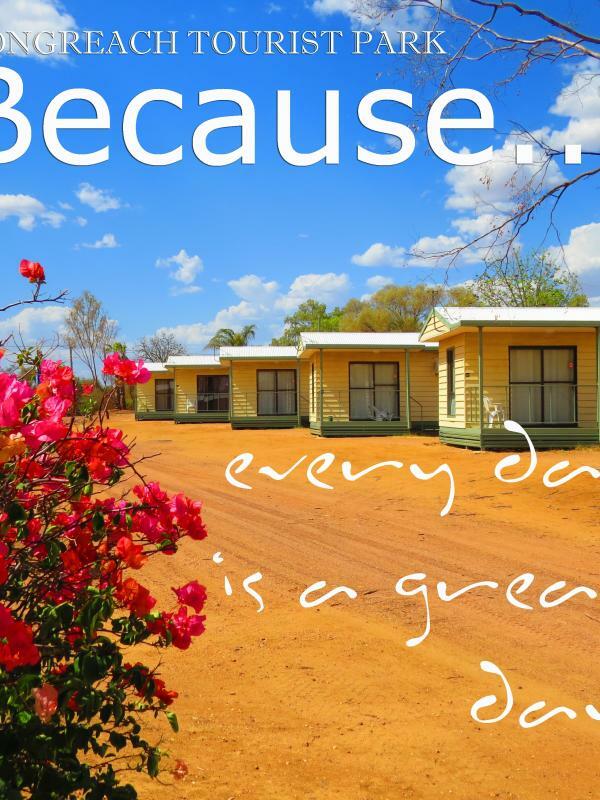 The cabin has aircon, TV, kitchenette and ensuite everything you need for your family holiday. The Standard Double Cabins have a similar open planned layout with a lounge to watch TV. 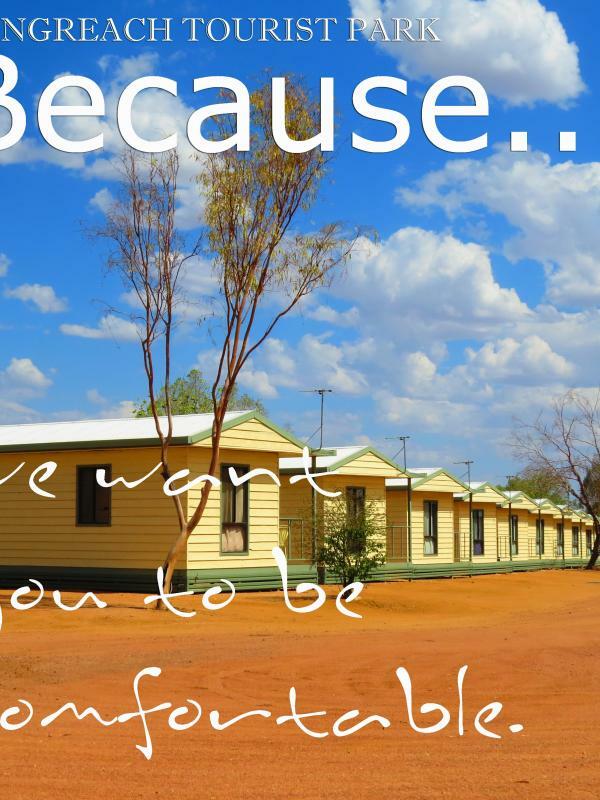 They too include a kitchenette and ensuite with all linen provided.